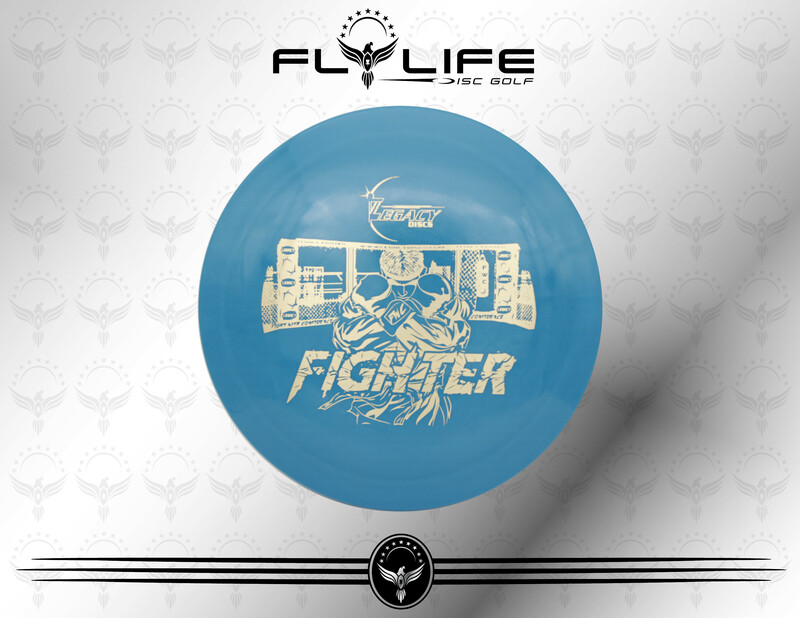 The Fighter has been designed for maximum over-stability and to fight through a severe head wind. 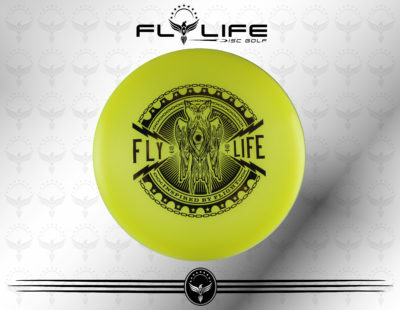 The Fighter is available in weights from the low 160’s to the maximum 175 grams. As a speed 10, the Fighter will still give you the distance and the confidence you need in high winds. It will fight for you!